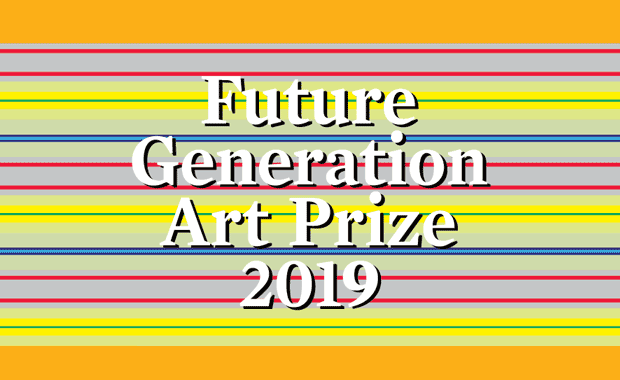 Now in its 5th year, the Future Generation Art Prize is accepting applications for competition for 2019, while preparing for the celebration of the 10th anniversary of its founding. The Future Generation Art Prize is a biannual global contemporary art prize to discover, recognize and give long-term support to a future generation of artists. It is widely acknowledged as a springboard for emerging talent. The main prize winner receives US$100,000 split between a $60,000 cash prize and a $40,000 investment in their practice. A further $20,000 is awarded as a special prize/s between up to five artists at the discretion of the jury for supporting projects that develop their artistic practice. All artists aged 35 or younger from anywhere in the world, working in any medium are invited to apply. A distinguished international jury determines the main prize and special prizes winners at their meeting in Kyiv during the Future Generation Art Prize exhibition at the PinchukArtCentre. They award the prizes at a ceremony on the day of the meeting, 6 March 2019. The PinchukArtCentre was founded in September 2006 in Kyiv by Victor Pinchuk. Since then it is one the largest and most dynamic private contemporary art centres in Central and Eastern Europe. With over 3 million visitors, the PinchukArtCentre became an international hub for contemporary art, developing the Ukrainian art scene while generating a critical public discourse for society as a whole. For more than a decade, PinchukArtCentre has brought works of over 250 international artists to Ukraine providing free access to new ideas, perceptions and emotions. Its program investigates national identity in the context of international challenges.